Batman with Superman’s powers. It’s a pretty simple concept. 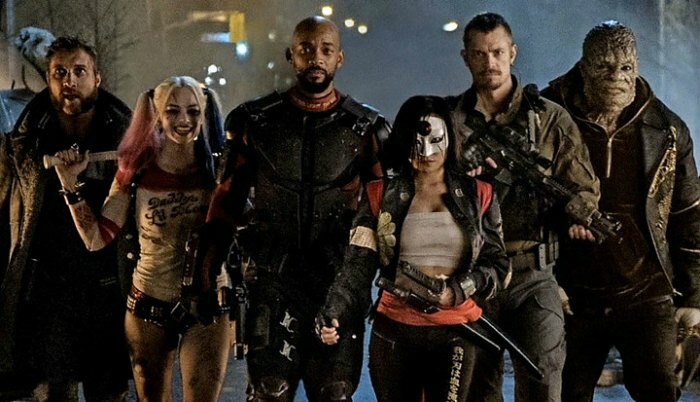 It’s not as though we haven’t seen stories where Batman gets super powers. And of course, Superman has lost his powers before. But while “Super/Bat” isn’t perfect, there’s some great character work on display here. Ultimately, that’s been the key to this story’s resiliency over the years. Granted, Rags Morales’ art doesn’t hurt. 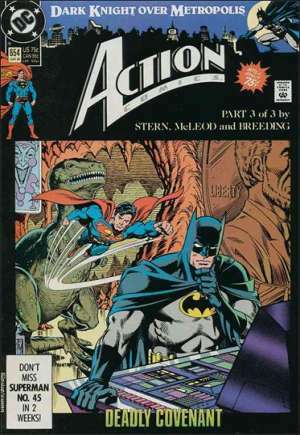 Green and Johnson kick off the story much like Jeph Loeb and Ed McGuinness started the series at large. 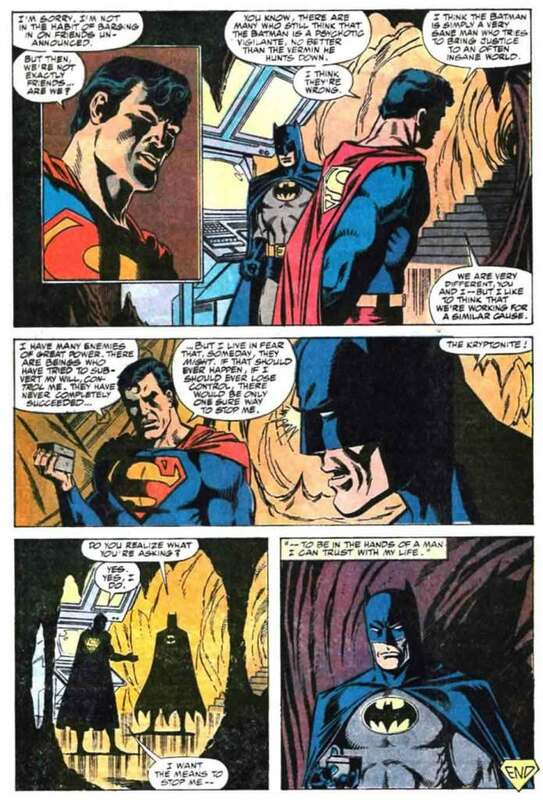 We get a splash page split down the middle, with inner monologue from both Superman and Batman, essentially shining a light on their philosophical differences. 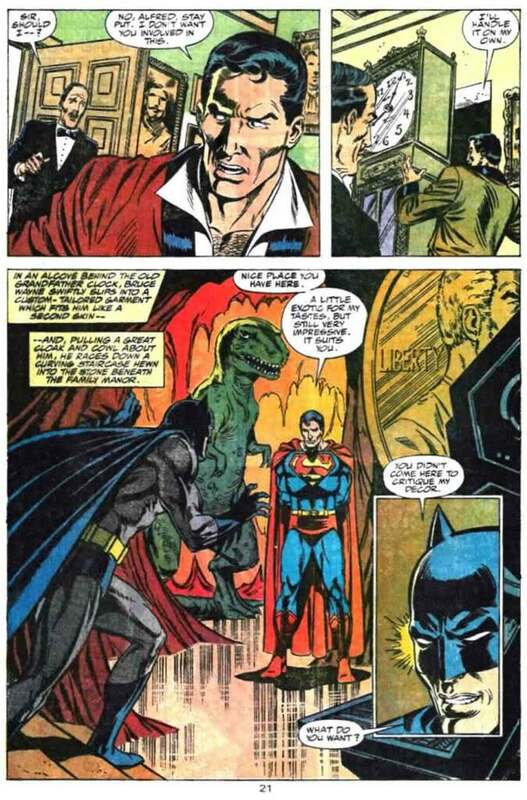 From there we jump to a museum gathering, as Bruce Wayne is loaning antique armor and weapons to the collection. 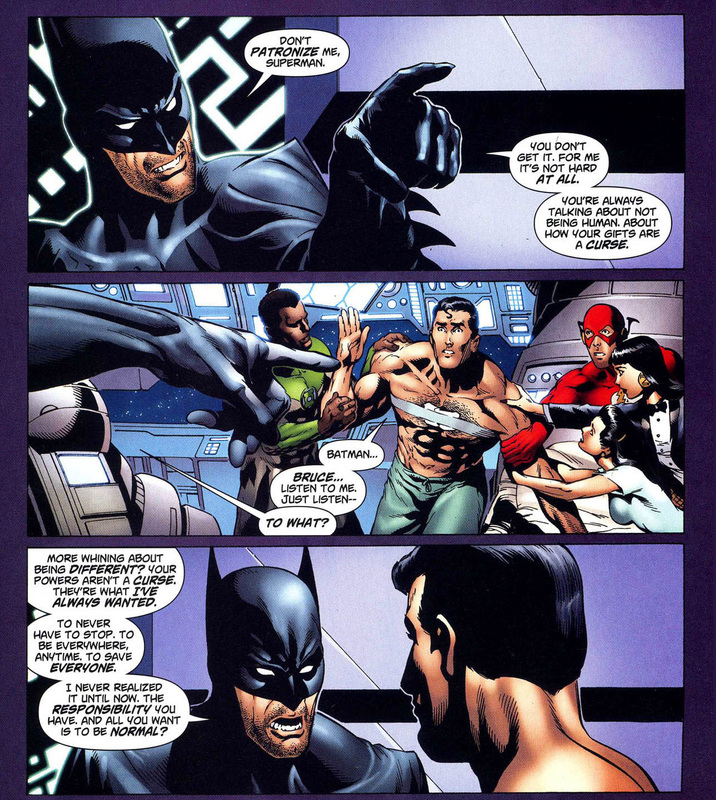 Rags Morales starts this scene a little too cartoony for my taste, particularly in the above image of Bruce Wayne. 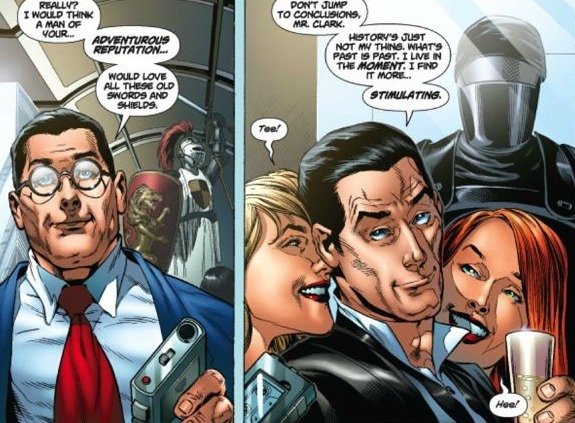 Still, Morales is charmingly old school in the way he draws certain characters, particularly Clark Kent. He’s got the classic suit and hat, as if he’s straight out of the ’40s. If you’re a fan of Morales and Brad Meltzer’s Identity Crisis, there’s an aura of familiarity about this story that’s very welcoming. 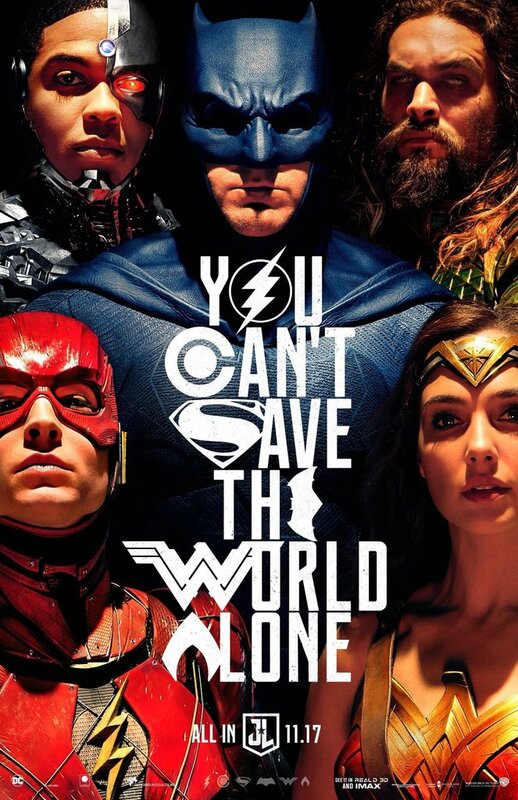 My only major complaint outside of this initial one is that he Morales gives Superman the “S” spit curl. I HATE the spit curl. There’s a difference between art being cartoony, and making Superman actually look like a cartoon character. The spit curl does the latter. 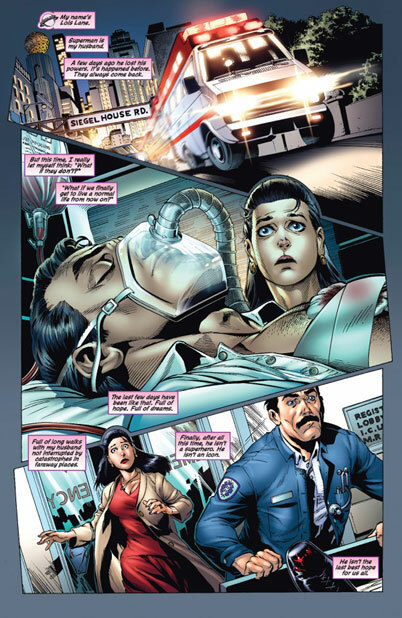 In issue #54, Zatanna is brought in as Clark is teaching Bruce how to use his powers. Later, Alfred and Robin (Tim Drake) find Bruce handing upside down next to some of the bats in the Batcave, meditating to focus his newly sharpened senses. We also get a sequence where Batman brings down Bane by punching a hole through his stomach. A teary-eyed Dark Knight then floats over Earth teary-eyed over the fact that he can now save everyone. Batman is now a god, at least in his own mind. And an increasingly violent god, at that. 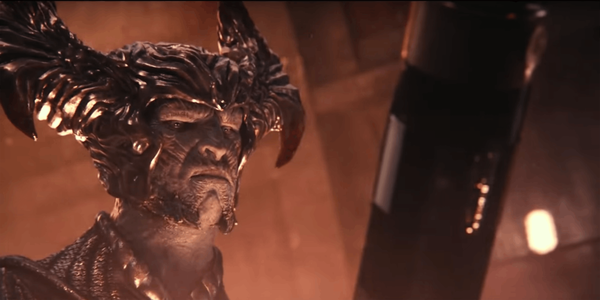 After the Justice League pulls Clark up to their satellite base and heal him with some magic courtesy of Zatanna, they wonder if Bruce’s new powers have effected his mind. 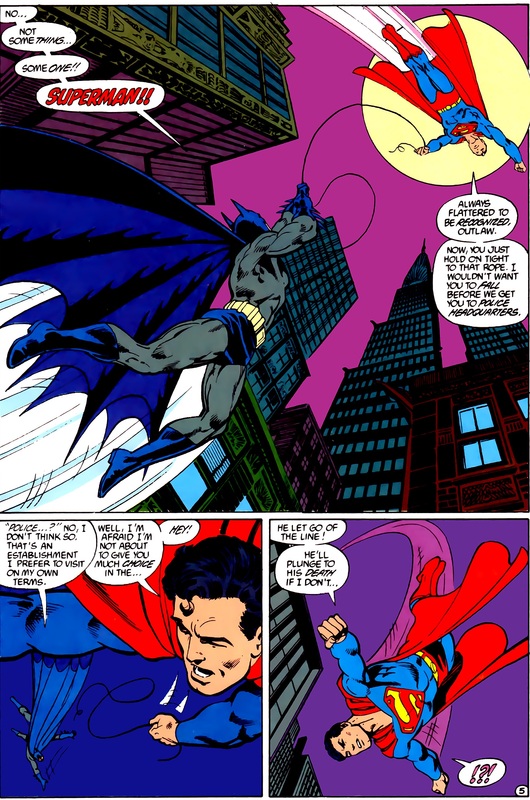 Batman, who just happens to be waiting in the wing, then lays into Clark with a rant that hits home for both the characters and the readers. This idea that Superman should always be busy has been floated before. 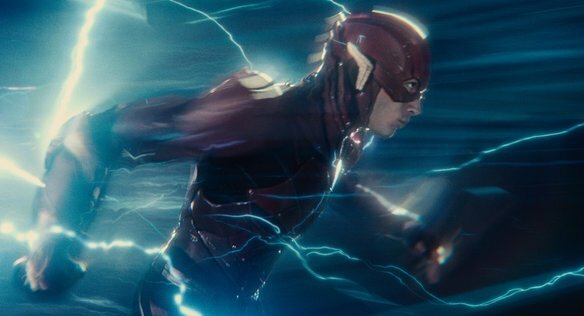 In a world full of so many hazards and dangers, why should an all-powerful superhero ever take a break? Personally, I don’t subscribe to that theory. I think this story refutes it as well as any ever has. One can’t always be so single-minded, even when saving lives. It leads to bad things down the road. Case in point, the very next sequence where Batman has become so detached from reason and humanity that he injures Catwoman, and severely debilitates Nightwing. 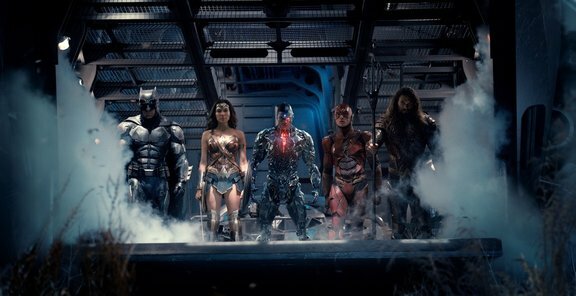 Knowing Batman has to be stopped, Alfred give Clark a modified Batsuit with the “S” symbol on it, While the Justice League take on Batman, Superman and Zatanna find Silver Banshee and learn the powers were switched by way of a magic brooch. It grants a person their heart’s desire, but does so at the expense of someone else. When exposed to the brooch, Batman was unknowingly given what he’s always wanted: The power to save everyone. 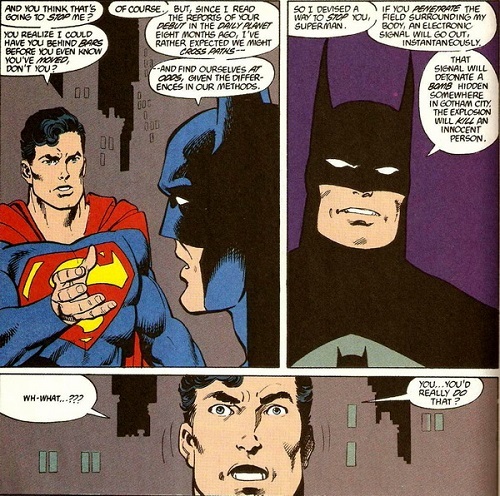 I like to think Bruce’s mind wasn’t compromised when he had Clark’s powers. At least not to the point where he had no control over his decisions. It makes a certain amount of sense for Bruce to react the way he did, given all the awful things that have happened to him. His mission is for no one to go through what he did. 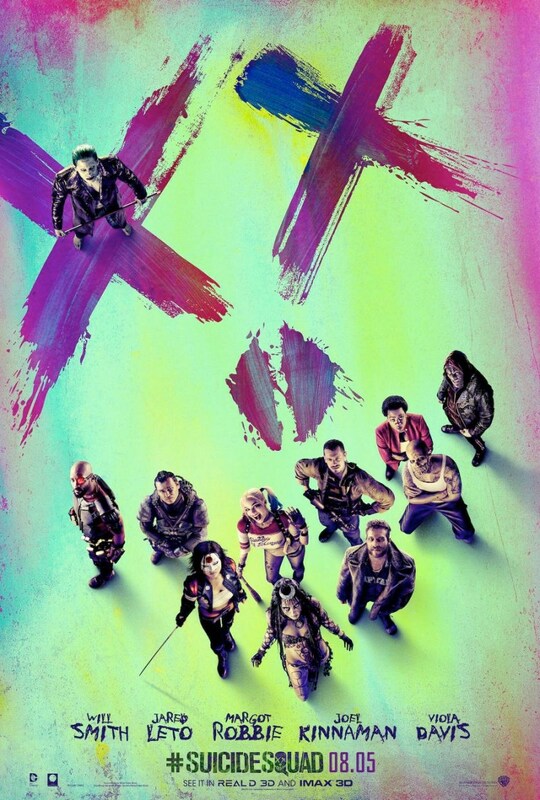 So why wouldn’t he try to save everyone? That doesn’t make him a bad guy. It just makes him a guy who lost control. 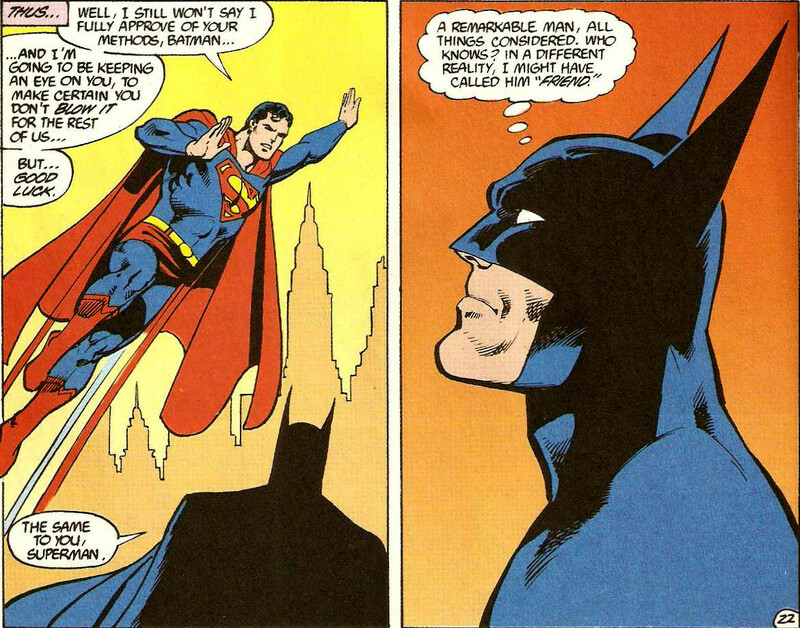 “Super/Bat” is also a great illustration of why Superman is the role Clark Kent was born to play. 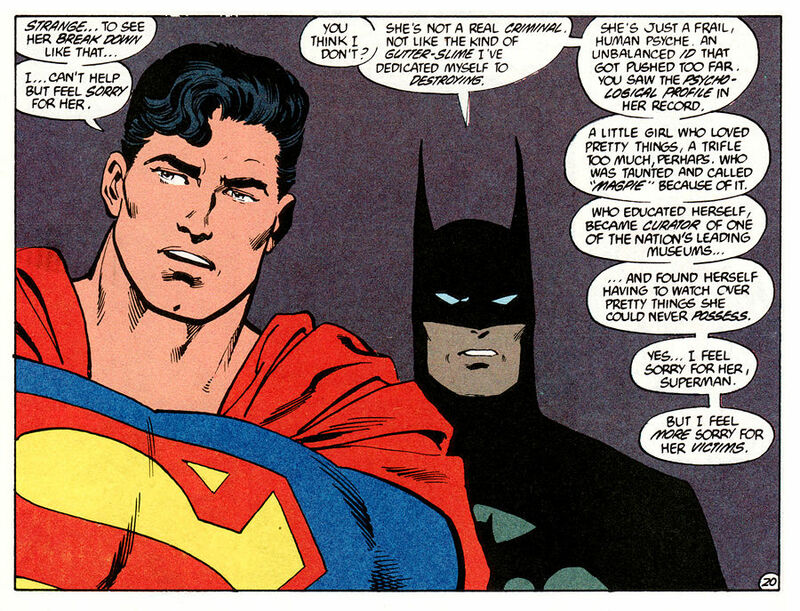 We see here that while Batman is largely isolated, Superman is a likable guy who cares about his friends, and his friends reciprocate. 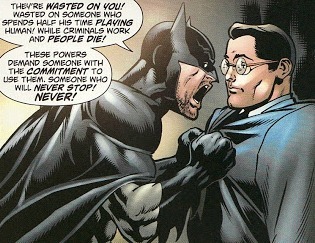 Even Commissioner Gordon seems rather fond of him. He cares about people. He’s grounded, which ironically makes him deserving of the power of flight. 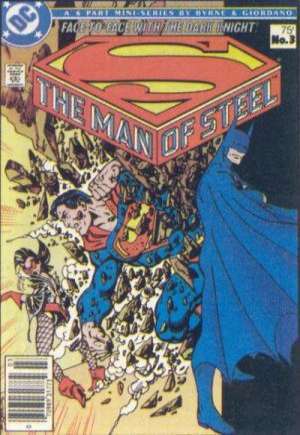 “Super/Bat” isn’t nearly as well known, or renowned, as The Search For Kryptonite or a lot of the others stuff to come out of that Superman/Batman title. 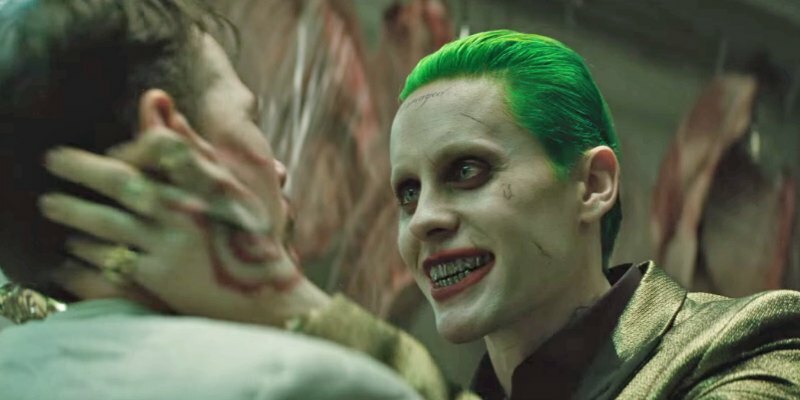 But for my money, it’s one of the better stories starring this duo to come out in the last 10 years. 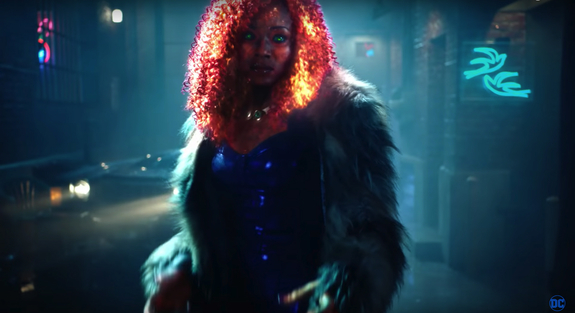 From a character perspective, it’s certainly better than anything we’ve seen since the New 52 reboot. 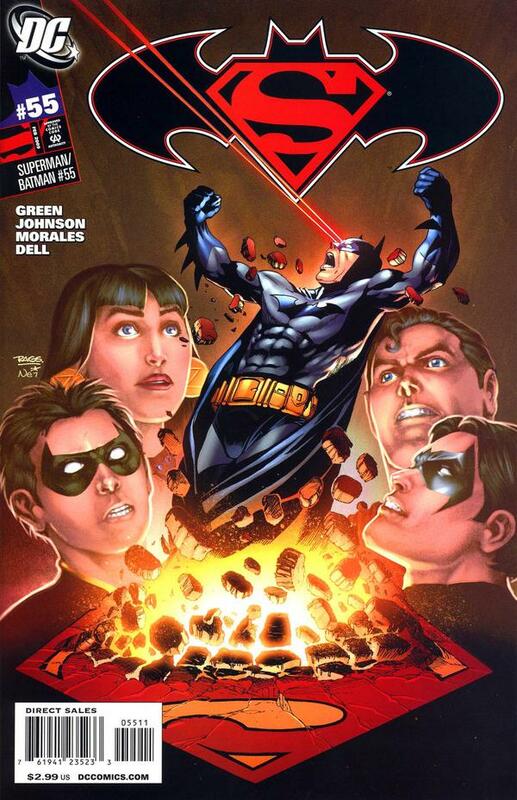 For more “Best of Batman & Superman,” check out Gotham Knights #27, Superman #165, Man of Steel #3, and Action Comics #654. Image 1 from comic vine.com. Image 2 from batmanytb.com. Images 3 and 4 from comicnewbies.com. 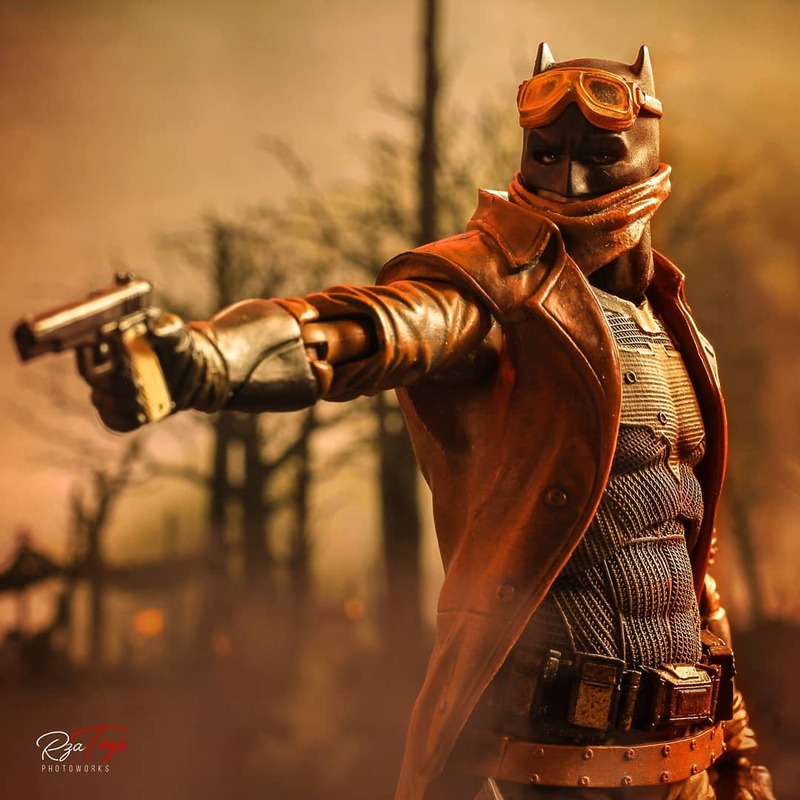 This entry was posted in Comic Books/Graphic Novels and tagged Batman, Batman v Superman: Dawn of Justice, Best of Batman & Superman, Bruce Wayne, Clark Kent, comic books, DC Comics, Lois Lane, Michael Green, Mike Johnson, Rags Morales, Rob Siebert, Silver Banshee, Superman, Superman costume, Superman/Batman, Superman/Batman (comic series), Zatanna on 03/21/2016 by primaryignition.